Nagoya Red Ornamental Kale is a beauty with its deep rose and teal green foliage. This pairs nicely with the Nagoya White in mass plantings. 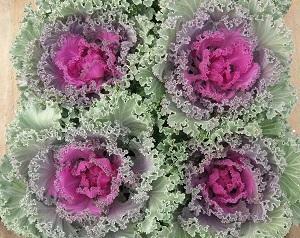 Ornamental Kale, also called borecole, is a great addition to your fall décor. 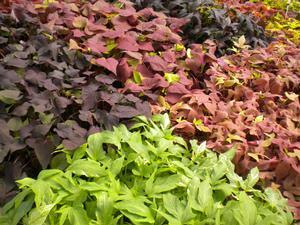 It is a bold, round plant that exhibits great color during the Fall months. Just as with ornamental cabbage, kale isn’t very tasty or tender, so chowing down on it is not advised! 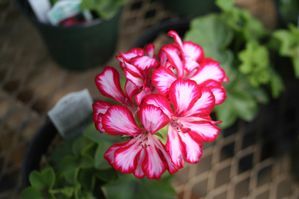 This fancy leaved plant comes in red and white. 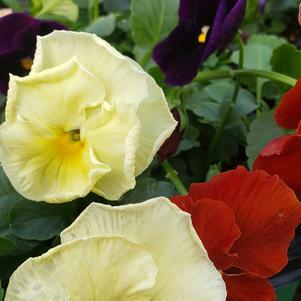 It’s great color makes it perfect for accenting any bed or container! Before planting kale, remove the scruffy bottom leaves. Plant the kale in the ground so that the crown of leaves is flush with the soil surface. Kale grows and looks fabulous when planted on slopes, doorsteps, desks and patios. 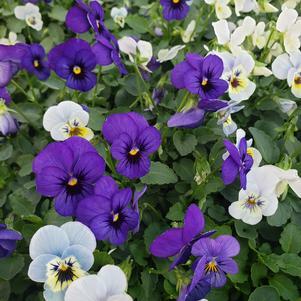 Feel free to let them flourish in ground beds and mass plantings as well—they’ll do great! Plant in full sun with plenty of circulation. You should see color after the first frost, then watch them really amaze you with their changing colors. 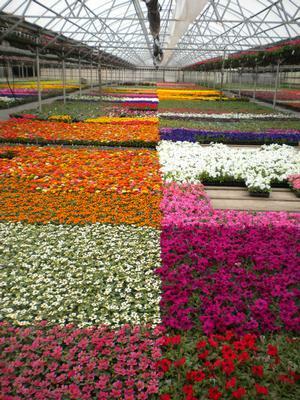 They like to be fed, so fertilize for optimum growth and color! 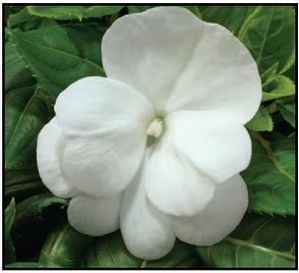 In temperate areas, they can retain their color all the way to Spring.